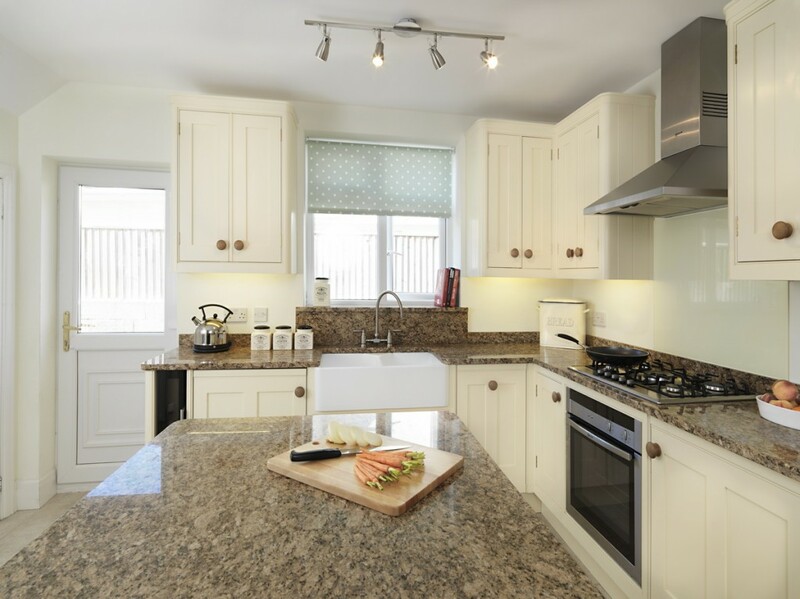 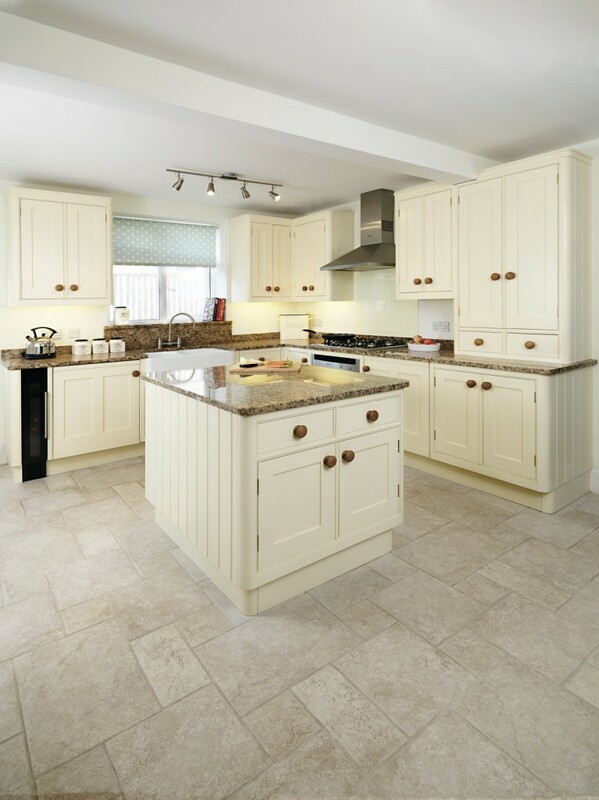 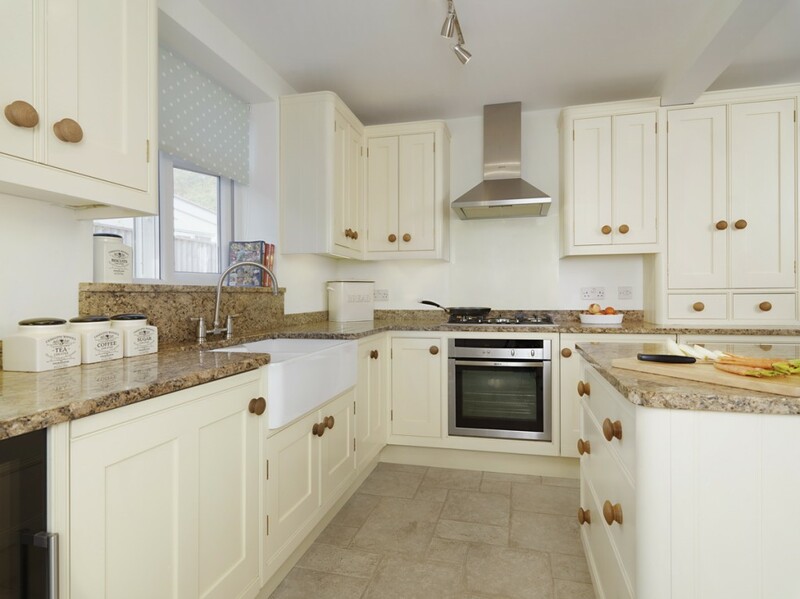 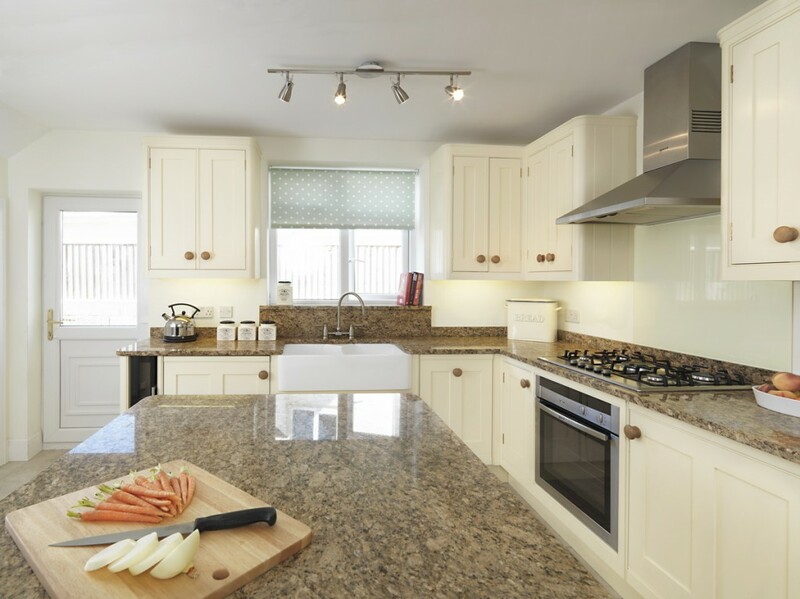 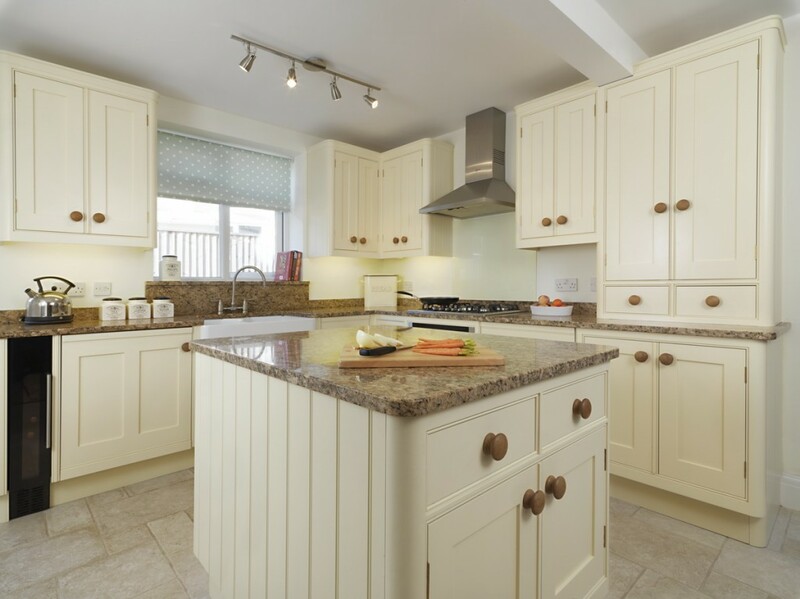 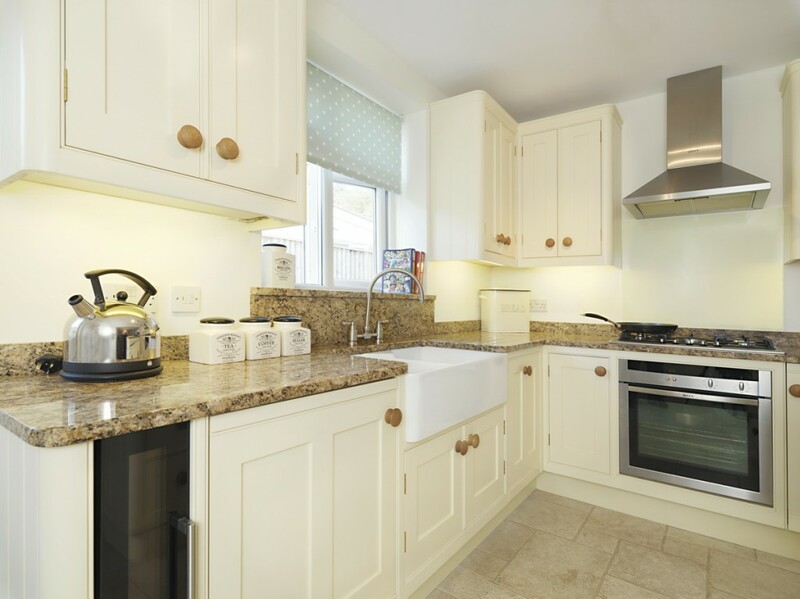 This Shaker style kitchen has been our most popularly commissioned design to date as it is sure to suit any style of property, old or new. 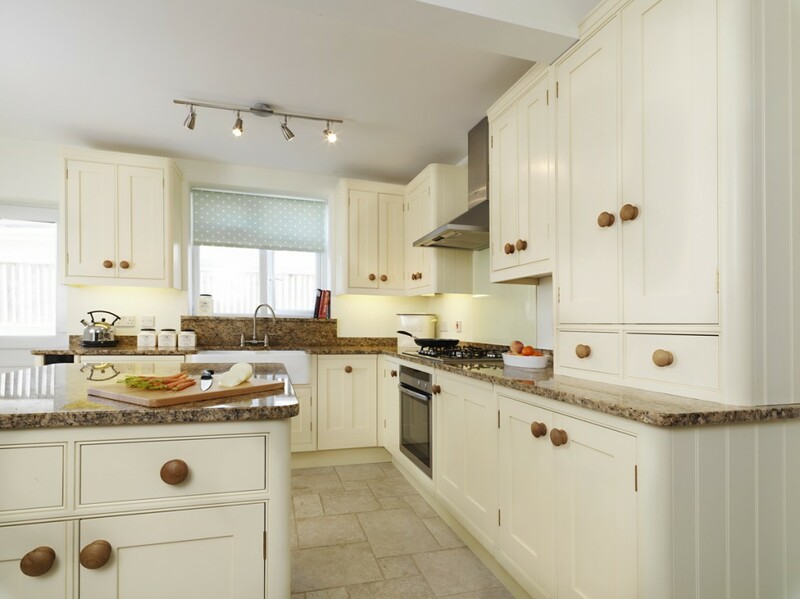 While you may wonder what makes our special creation so different from other Shaker kitchens, you’ll be interested to know that the origin of this look dates back to 18th Century Quaker traditions where furniture needed to be made to last a lifetime, with simple clean lines. 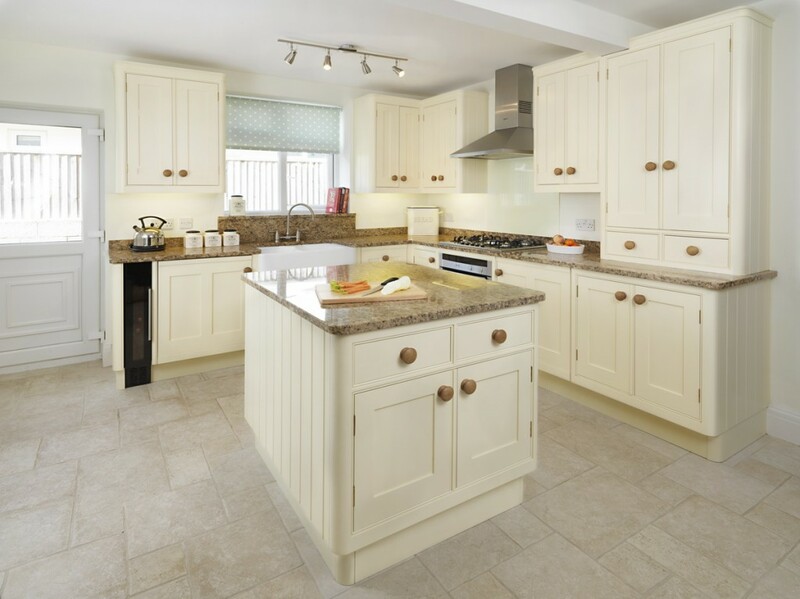 Using the highest levels of craftsmanship of the time, many of the skills utilised then are still used today by the most prestigious of carpenters – including us!